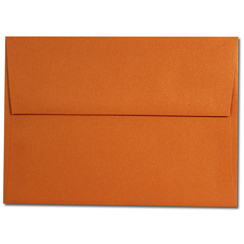 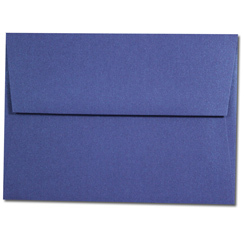 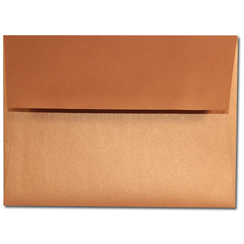 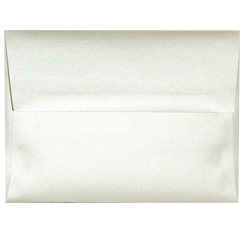 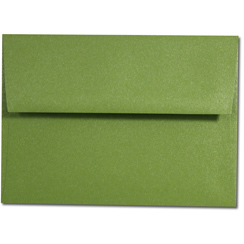 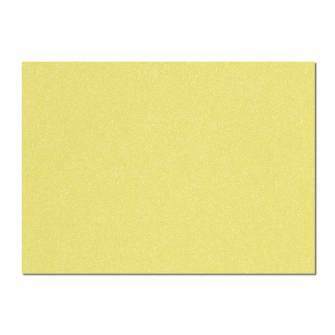 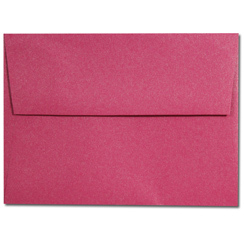 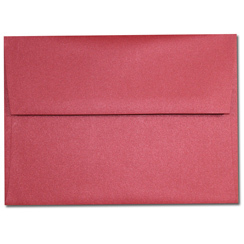 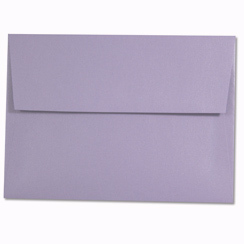 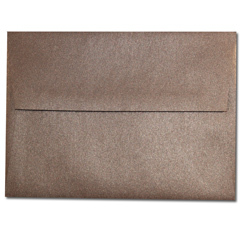 A9 Announcement Envelopes are a perfect compliment for any invitation. You can also fit an A-2 inside for use as a response card. 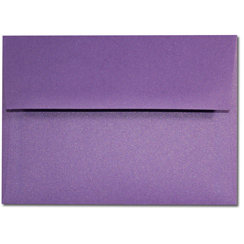 Find all the colors and metallics that you might need.